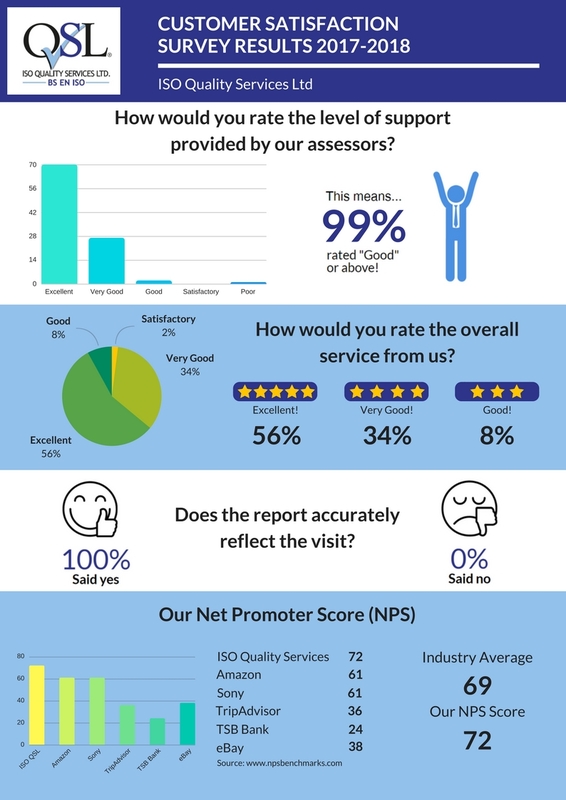 Here at ISO Quality Services Ltd we are always striving to improve the customer service that we provide to each of our clients. We ask our customers for quarterly feedback on our in-house team, our auditors and the range of services we offer. If you’re already a customer of ISO Quality Services and would like to recommend our services, we offer a referral scheme. For every successful referral we receive, we will donate £50 to our chosen charity, Midlands Air Ambulance. In addition, we’ll thank you with your choice of reward: a case of wine or £50 High Street vouchers.